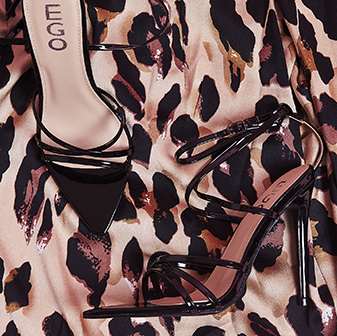 The heel of the season has arrived! 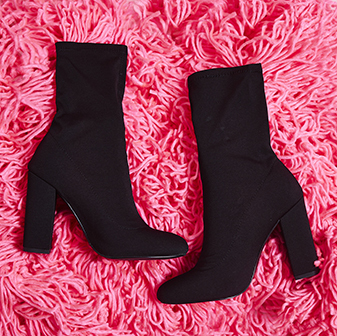 Skye kitten heel boot with sock boot finish is the perfect boot for daytime glam. The Lycra and satin options has us spoilt for choice. The heel height means these can be worn from office to night out. Pair with frayed jeans and jumper for the office and glam them up with a t shirt dress for night time.